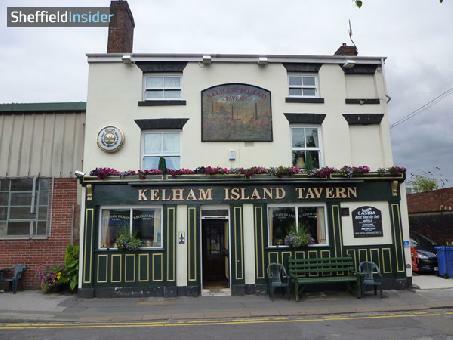 The Kelham Island Tavern is part of the real ale circuit of Kelham Island, Sheffield, and is a traditional real ale pub serving a number of real ales and European beers. The pub boast numerous CAMRA awards, including Sheffield pub of the year 2004-2008, and Yorkshire pub of the year 2004, 2007, 2008. If you like your real ale, there are numerous on offer including Abbeydale Reception, Bradfield Farmers Blonde, Acron Barnsley Bitter and Pictish Brewers Gold. Sunday Nights: Folk night from 9pm. Monday: Quiz night from 9pm.